Puerto Rican « The Sporkful - It's not for foodies, it's for eaters. Ahead of a new series on race, culture, and food, we're repeating "Other People's Food." 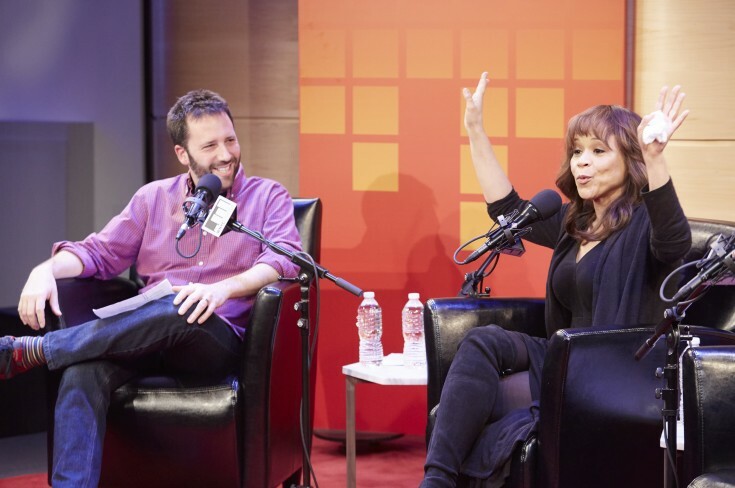 Actress Rosie Perez says she's fed up with stereotypes of her and her food. The actress says she's fed up with stereotypes of her and her food. And she tells the story of eating in Puerto Rico for the first time and thinking, "This is me."